Beyonce’s backup dancers, also known as Les Twins! Total hotties! 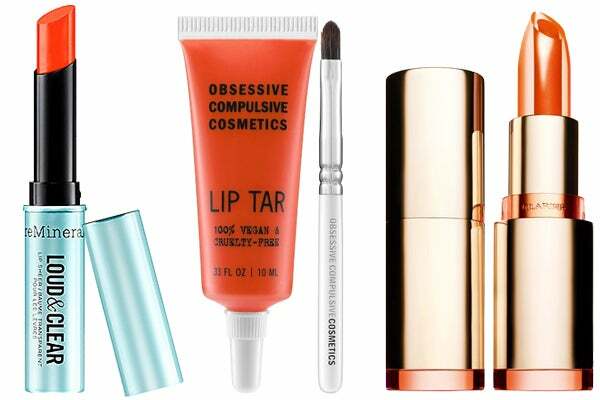 9 Beauty Must-Haves for Summer! 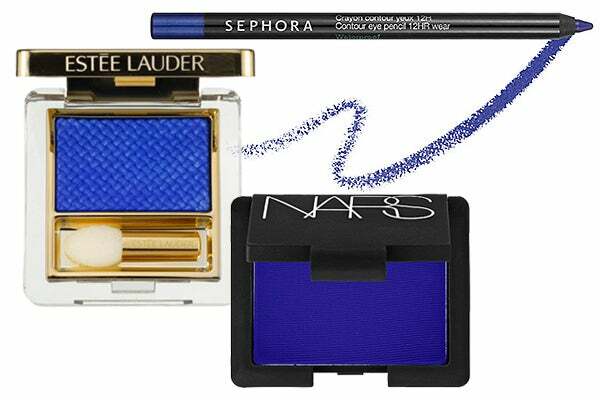 Sephora Collection Waterproof Contour Eye Pencil in My Boyfriend’s Jeans, $9, available at Sephora; Estée LauderPure Color Gelée Powder Eyeshadow in Fire Sapphire, $24, available at Estée Lauder; NARS Single Eyeshadow in Outremer, $24, available at Bloomingdale’s. 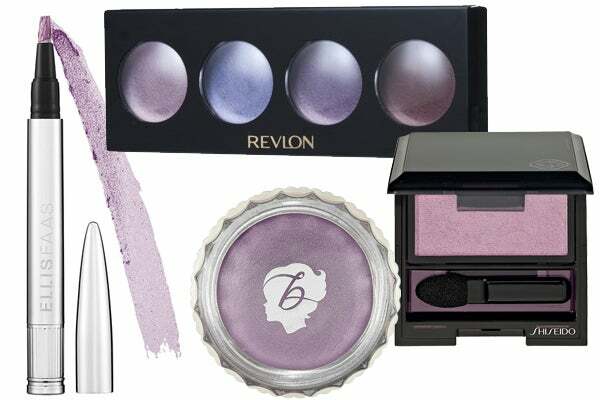 Ellis Faas Lights in Lilac, $42, available at Space NK; Revlon Illuminance Crème Shadow in Wild Orchids, $4.94, available at Target; Shiseido Luminizing Satin Eye Color in Ghost, $25, available at Sephora; Benefit Creaseless Cream Shadow in Always a Bridesmaid, $20, available at Sephora. 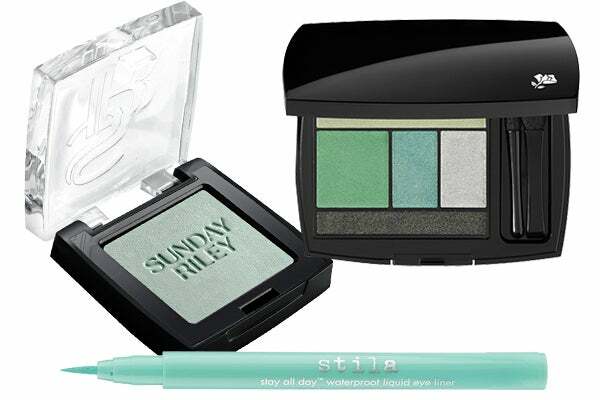 Sunday Riley Prismasilk Eye Color in Mint Julep, $26, available at Barneys New York; Lancome Color Design 5 Shadow & Liner in Vert Tendresse, $48, available at Sephora; Stila Stay All Day Waterproof Liquid Eye Liner in Turquoise, $20, available at Urban Outfitters. 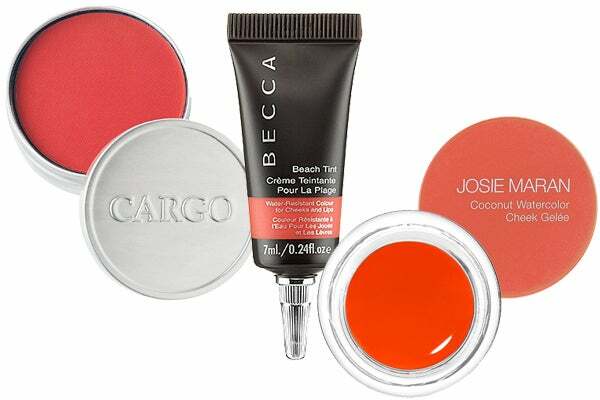 Cargo Blush in Laguna, $29, available at Macy’s; Becca Beach Tint in Grapefruit, $25, available at Sephora; Josie Maran Coconut Watercolor Cheek Gelée in Coral Oasis, $22, available at Sephora. 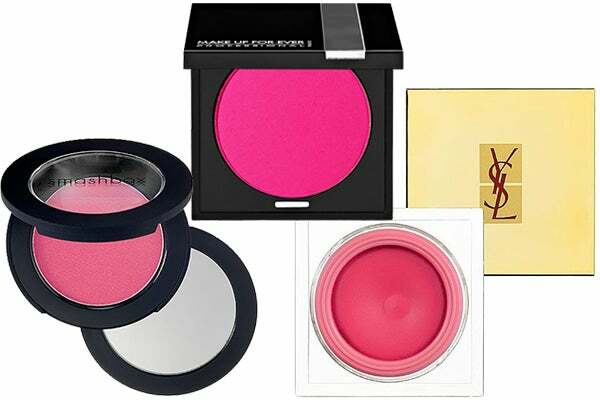 Smashbox Blush Rush in Radiance, $24, available at Sephora; Make Up For Ever Powder Blush in Neon Pink, $21, available at Sephora; Yves Saint Laurent Creme de Blush in Fuchsia Temptation, $21, available at Nordstrom. Bare Escentuals BareMinerals Remix Loud & Clear Lip Sheer in Tangerine Trace, $15, available at Sephora; Obsessive Compulsive Cosmetics Lip Tar in True Orange, $18, available at Sephora; Clarins ‘Instant Smooth’ Crystal Lip Balm in Crystal Mandarin, $26, available at Nordstrom. 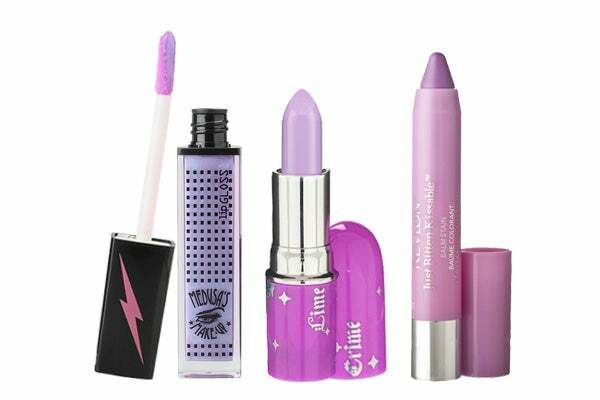 Medusa’s Make-Up in Rumors, $8, available at Urban Outfitters; Lime Crime Lipstick in D’Lilac, $15.99, available atLime Crime; Revlon Just Bitten Kissable Balm Stain in Darling, $7.49, available at Target. SpaRitual Meditate in Transcend, $12, available at Beauty.com; BP ‘Perfect Polish’ Nail Lacquer in Sandbar, $5, available at Nordstrom; Vapour Organic Beauty Vernissage 3-Free Nail Lacquer in Virtue, $12, available at BeautyBar;Deborah Lippmann Deborah Lippmann Celebrity Nail Lacquer in Sarah Smile, $17, available at BeautyBar; Jin SoonNail Lacquer in Nostalgia, $18, available at Sephora. 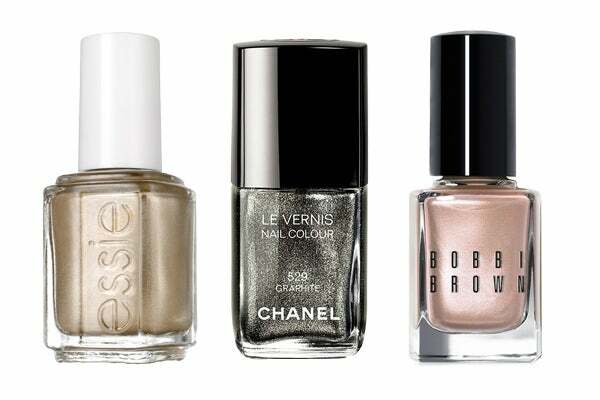 Essie ‘Mirror Metallics’ Polish in Good as Gold, $8, available at Nordstrom; Chanel Nail Vernis Nail Colour in Graphite, $27, available at Nordstrom; Bobbi Brown Shimmer Nail Polish in Pink Pearl, $18, available at Macy’s. Do blondes really have all the fun? PUMA Sky Wedge in Opal Grey, $100, available at PUMA; Topshop Big Stripe Midi Dress, $56, available at Topshop;Dooney & Bourke DB Retro Leather Drawstring Bag, $328, available at Lord & Taylor; Modcloth Lemon Earrings, $18, available at Modcloth; Alaïa Wide Leather Waist Belt, $1312, available at Net-A-Porter. PUMA Sky Wedge in Pompenian Red, $100, available at PUMA and select PUMA stores; Dice Kayek Blazer, $398, available at Yoox; 3.1 Phillip Lim Floral Silk Tank, $350, available at Net-A-Porter; Ralph Lauren Denim + SupplySkinny Trouser, $158, available at Farfetch; Michael Kors Gia Clutch, $450, available at Zappos Couture; ModclothTapas Tonight Earrings, $20, available at Modcloth. 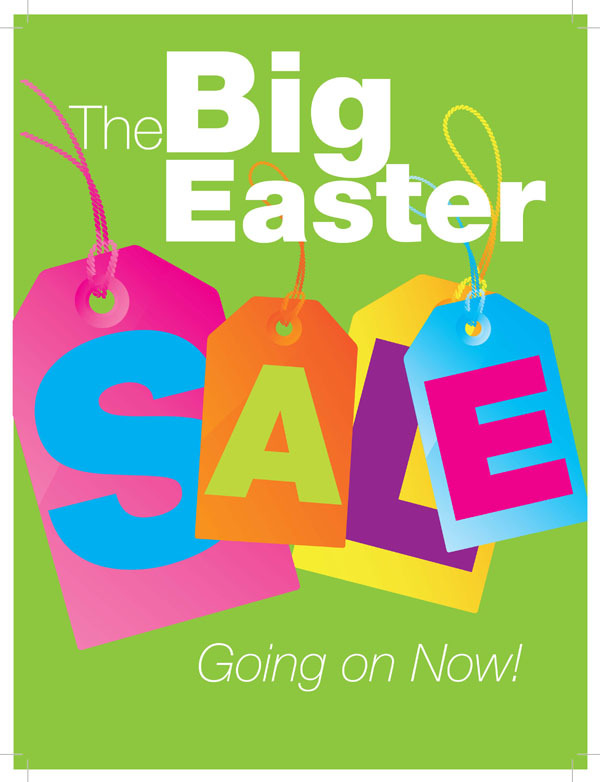 PUMA Sky Wedge in White Clearwater, $100, available at PUMA and select PUMA stores; Tibi Daisies Easy Shirt, $235, available at Tibi; Opening Ceremony Bradley Faille Shorts, $325, available at Moda Operandi; Mango Crossbody Bag, $40, available at Mango; Dorothy Perkins Frosted Drop Earring, $30, available at Dorothy Perkins. PUMA Sky Wedge in Opal Grey, $100, available at PUMA; Uniqlo Ilian Loeb Design T-Shirt, $19.90, available at Uniqlo;A.L.C. Jaspar Cropped Wool-Blend Skinny Pants, $99, available at The Outnet; IIIBeCa by Joy Gryson Duane Street Messenger Bag, $158, available at IIIBeCa; Orly Genger Annabelle Bracelet, $119, available at Shopbop.